1st Open House - Easter Weekend, Sat. Sun. 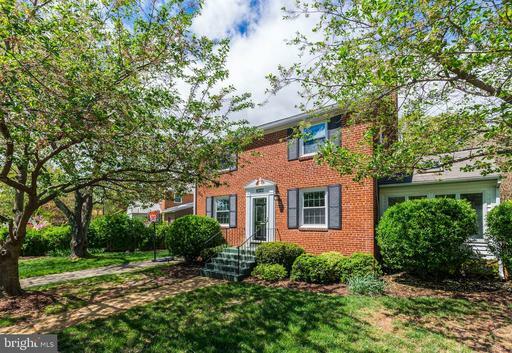 This delightful two-story home comes with an amazing lot, offering a garden lovers paradise! Upstairs are three sizable bedrooms and two full baths. The master has its own private bath. The vaulted ceilings with a wall of windows in each bedroom are full of light. On the main level a living room and fireplace welcome you, and a picture window in the breakfast room offers a view of the back yard utopia. Two bedrooms one is currently set up as a dining room and a full bath. The galley kitchen has windows to the back and side. The full basement is partially finished with a full bath, laundry area and mechanical/storage room. 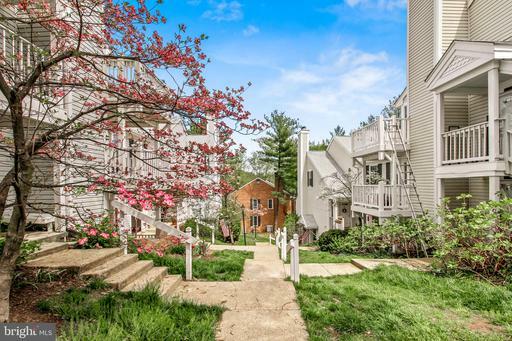 Take a stroll in the level, fenced rear yard and enjoy a private wonderland. 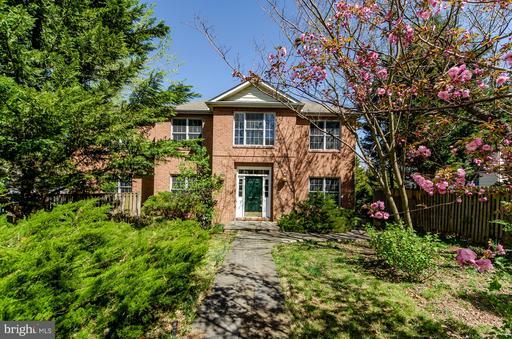 Barcroft is a fantastic community close to shopping, commuting arteries and bike trails. Beautiful home in Country Club Hills. 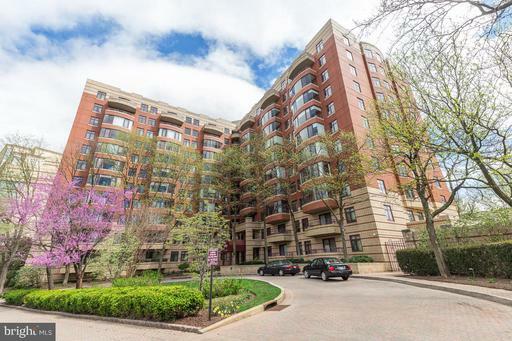 Superb location - close to Chain Bridge, Georgetown Washington DC. 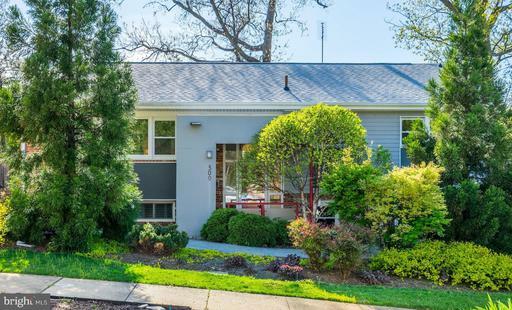 Lower level Windows replaced in Feb 2019, resealed repainted deck in 2017, replaced gutters in 2016, water heater and furnace/AC replaced in 2014. Large living room with fireplace, den. 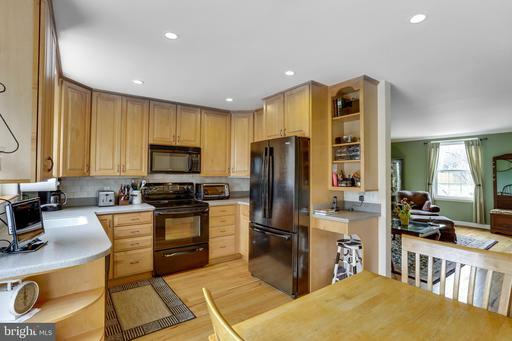 Lovely updated kitchen with granite counters dining area with access to wonderful patio totally private backyard! Upper level feats a master suite with spacious master bath walk-in closet, plus 3 bedrooms. Fully finished lower level with rec room with half bath! 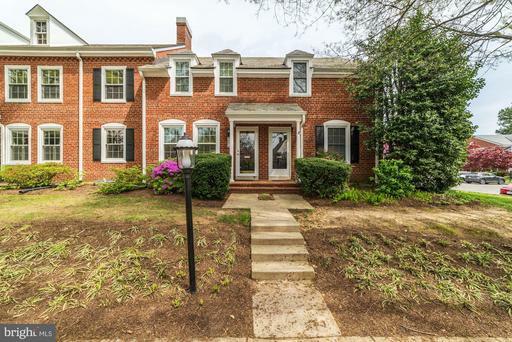 Terrific Clarendon in ideal Fairlington Glen courtyard location. 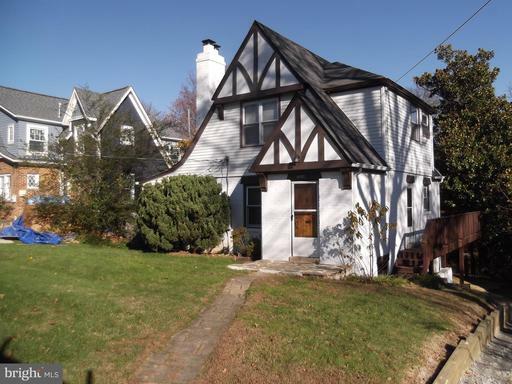 Well cared for with 1500SqFt on 3 levels, with 2 BR/2 BA,+ pull down stairs to tall unfinished attic - for possible future expansion. 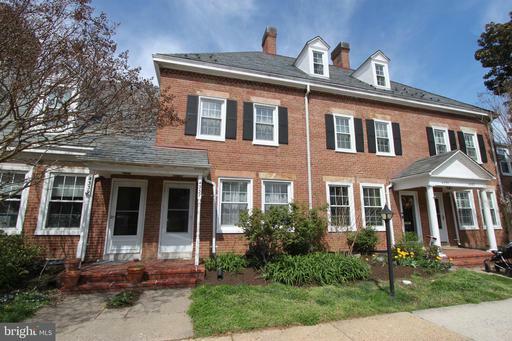 Charming hardwood floors on main upper levels. White kitchen with subway backsplash, granite tile counters, stainless steel appliances, built-in wall shelving, pendant lighting with dimmers and open shelving for display. Upper bath features NEW vanity top and faucet/light. Newly renovated Lower Level bath with new shower with white subway tile, new vanity/faucet/light mirror. Front loading W/D! EnergyEfficient HVAC -heat pump 2006 and windows. NEW Hot water heater and DW 2019. Pretty fenced patio. Dont miss it. Open Saturday Sunday. Offers due Tuesday 4pm. 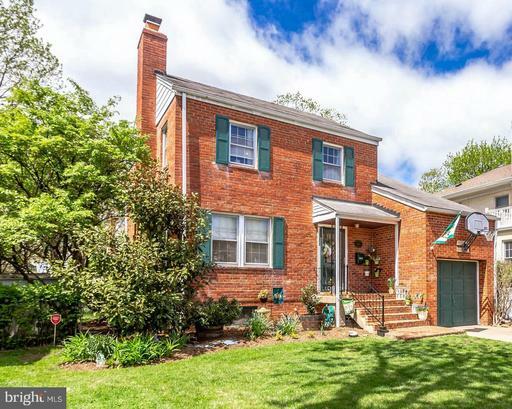 Lovely Brick/Stone 2 Level Home in Bluemont Neighborhood! 5 BR, 2BA , New White Kitchen Cabinets, Granite Counters, New SS Appliances, Newly Refinished Hwd. Floors on Main Level. 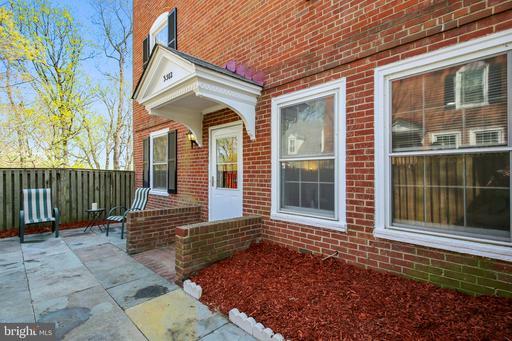 Lower Level is Fully Finished, with Walk Out Stairs to rear yard and Lovely Brick Patio. Detached 1 Car Garage. 1 mile to Ballston, Metro .1mile to Bluemont Trail. Photos have been delayed because of storm. Easy to show! Mark Your Calendars for the Inaugural Open House Weekend! Saturday Sunday, April 20th and 21st, 1-4 PM. 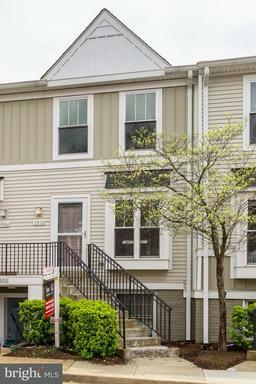 Come tour this spacious, well situated town home, down the street from the bustling Columbia Pike Corridor. We will be serving pie and spring treats! 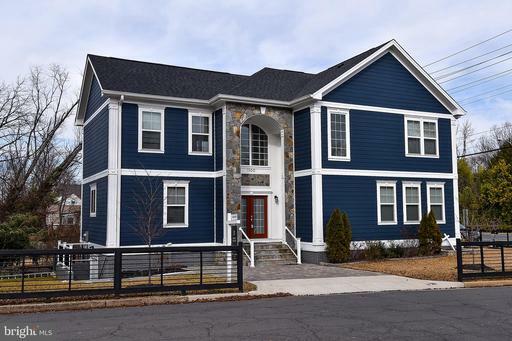 This thoughtfully designed and recently painted town home includes 3 large bedrooms and 3.5 baths. 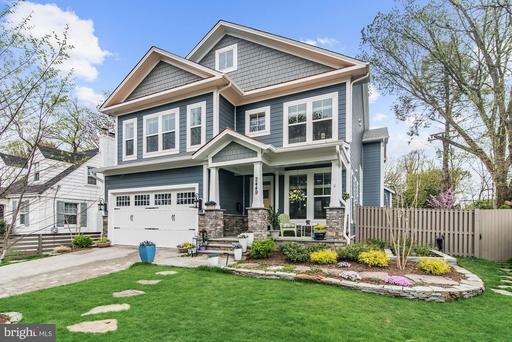 The four finished levels include a lower level game/recreation room with full bath wet bar, a two car garage, a light filled living and dining room combo, an inviting family room off the updated kitchen and a loft bonus space on the 4th level. Icing on the cake: A lovely trex deck, perfect for entertaining family and friends. Walk score is 85 and bike score a high 91! Stroll to a host of restaurants, coffee shops, stores and parks, including Arlingtons iconic Cinema and Drafthouse, Lost Dog Cafe, Bangkok 54 and the Acme Pie Company. 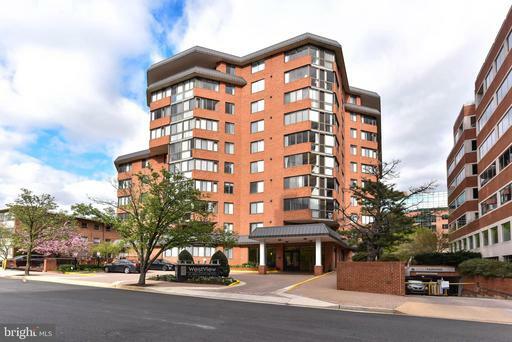 Close to public transit major commuter routes including, I-395, Glebe Road, Columbia Pike and Arlington Boulevard. 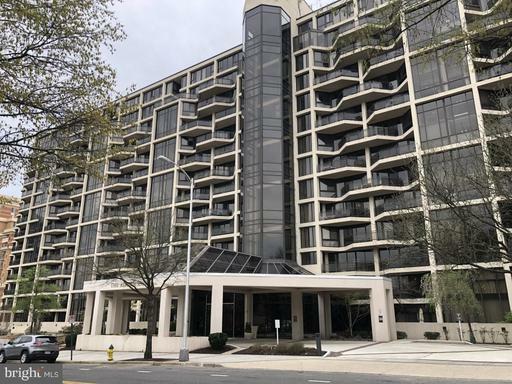 Convenient to Amazons coming soon headquarters in Crystal City/National Landing as well as the Pentagon. 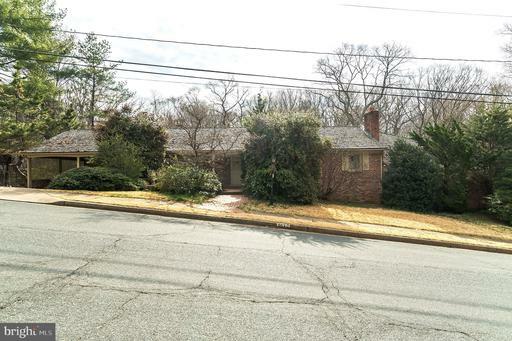 This is a great opportunity to own your own home in a sought after Arlington area or purchase a prime investment property. Motivated Seller -- bring us an offer!!! Heard about the Amazon affect? Arlington is at the center of this discussion. 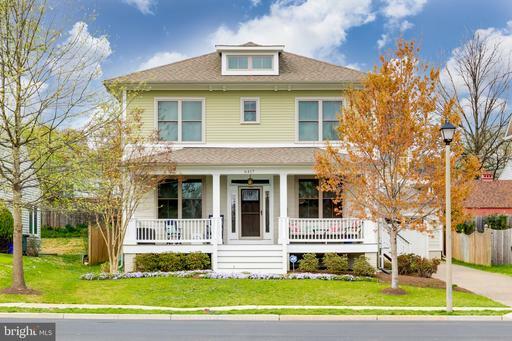 22204 is still one of the best values in the area and the least expensive in Arlington. Are you looking for a home that will appreciate? Are you looking to get in on the ground floor? Look no further! 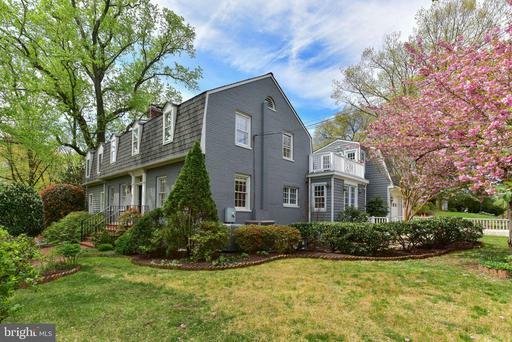 Check out this neighborhood, lots of infill, lots of renovations. 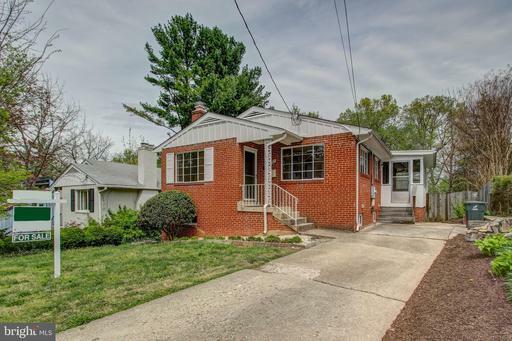 If you always say you wish you had bought when there was still room for growth and equity building, this is the home for you! Move in ready, designed for todays lifestyles. 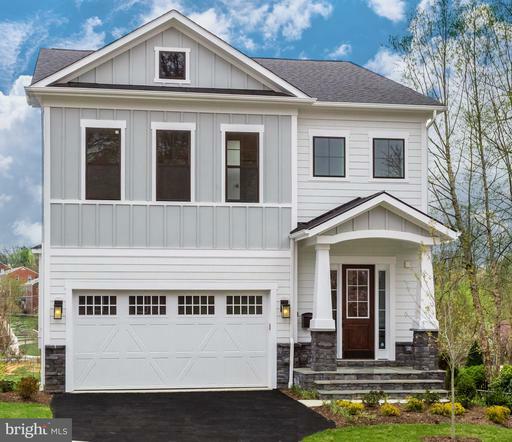 Come see this almost new build in South Arlington on a quiet street, only a 1/2 mile to Columbia Pike, 1 mile to Shirlington. Beautiful home completely rebuilt in 2011. 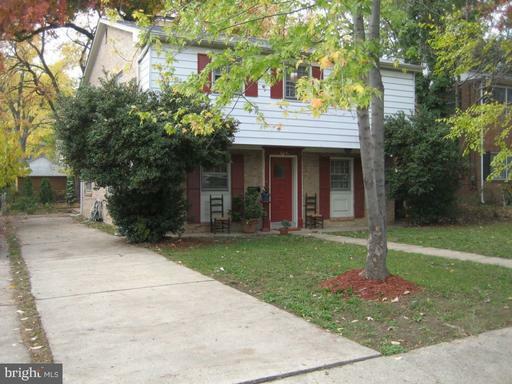 Hardwood floors, window treatments, and upgrades throughout. 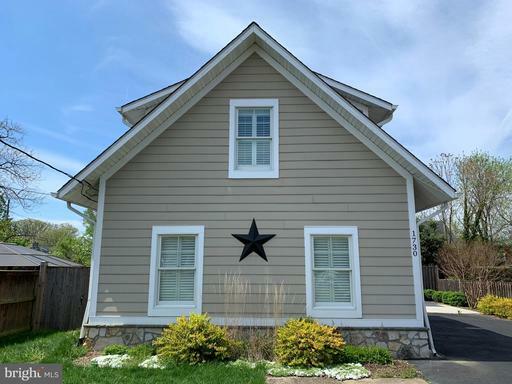 Main floor features large family room open to gourmet kitchen, separate dining room, office/parlor, mudroom, and half bath you could expand it into the mudroom for a full bath!. Second level master bedroom and bath, plus 2 additional bedrooms, full hall bath with dual vanity, and laundry room with full-size washer/dryer. Basement has 2 more bedrooms, one of which could be used as a rec room, a full bathroom, and huge storage room. Dual zone HVAC. Rear deck with awning and custom drop downs - ideal for entertaining or relaxing. Fenced back yard has a new concrete patio, enclosed fence, and landscaping. Grill conveys. Oversized 2-car garage with access to upstairs bonus room. 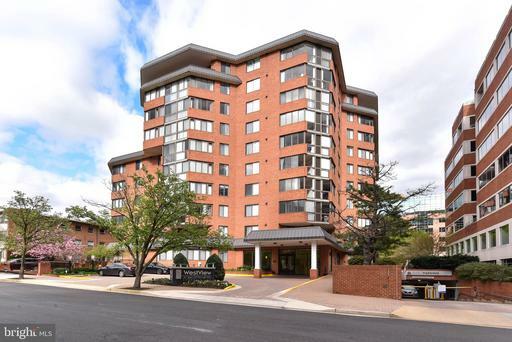 Located in the Nauck neighborhood of Arlington, close to Shirlington, Columbia Pike, 395, Rte. 50 and other commuter routes. 1500 sqft updated Clarendon model boasting hardwood floors on the main and upper level * Reserved parking * Private fenced paver patio * Updated double pane windows * Updated kitchen with silestone counters new stainless steel appliances * New HVAC 2013 * New washer dryer 2013 * Spacious master with 2 closets * Great location close to two bus stops, the Fairlington Community Center, pool, tennis, playground, and shopping! Great Opportunity!! 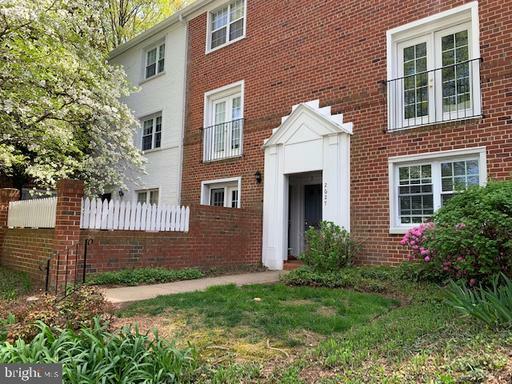 Gorgeous updated one bedroom, one bath ground floor unit with second side entrance access patio great for pet owners in Shirlington Village! Steps away from the beautiful community pool and clubhouse great for summer fun! Low condo fee! Fabulous updated kitchen with granite countertops, SS apps, gas stove, pantry, and built-in microwave. Wood floors. Washer and Dryer in the unit. Spacious LR area. Large closet in bedroom with built-in shelving great for organization! 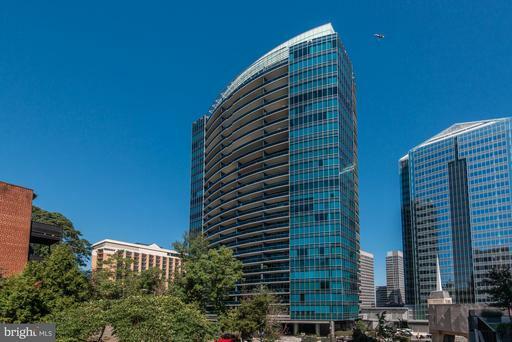 Condo fee includes water, trash, gym, pool, and master insurance policy. Comes with one parking pass and plenty of free on-street parking. 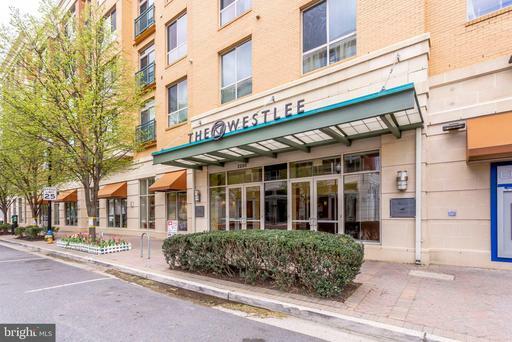 Close to dining, entertainment, and shops in Shirlington. Move-in ready! Dont wait! **Offer Deadline 4/20 @ 9PM. Go show on Saturday. 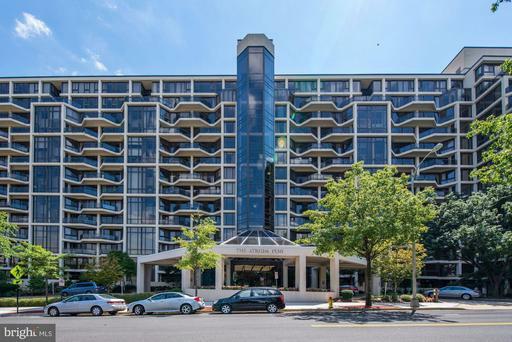 *** Welcome to your own urban Arlington oasis! 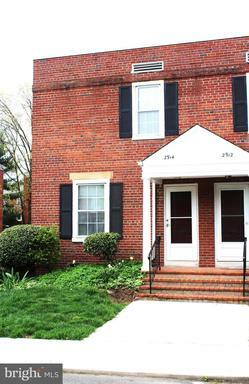 Gorgeous 2-bed, 1-bath condo conveniently located in Shirlington. 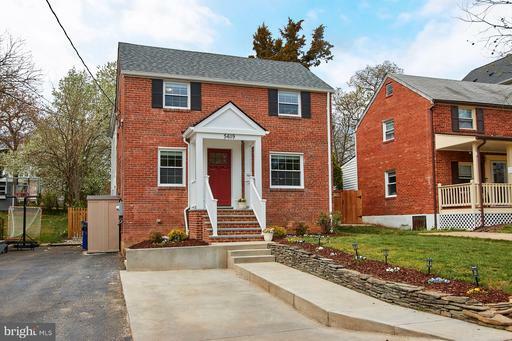 Natural light floods this open space, featuring gleaming hardwood floors, an updated kitchen, newer HVAC 2016 and newer windows 2015. The buildings roof is new 2018, too! 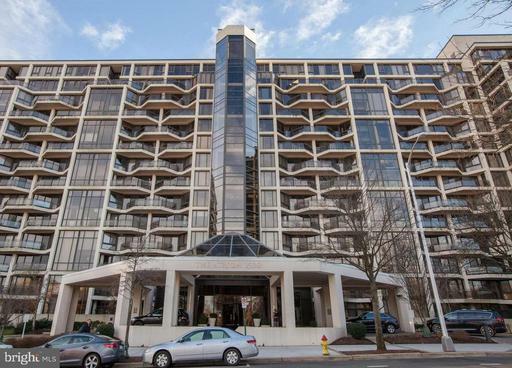 Condo living at its best, close to all Shirlington has to offer. Theres nothing to do but move in! 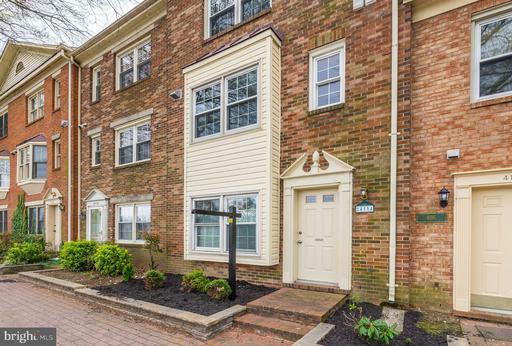 ARE YOU LOOKING FOR AN END UNIT TOWNHOME w/ A STUNNING PERFECT LOCATION IN A PRIVATE PICTURESQUE CUL-DE-SAC and ONE OF THE CLOSEST WALKS TO SHIRLINGTON VILLAGE? Welcome Home to an Open Gourmet Kitchen with Custom Cabinetry, Suite of High-Efficiency Stainless Steel Appliances, Recessed Lighting and Granite Counter Tops. Large Main Living Room w/ Illuminating Natural Light end unit, extra windows and Wonderfully Serene Views from All Angles. 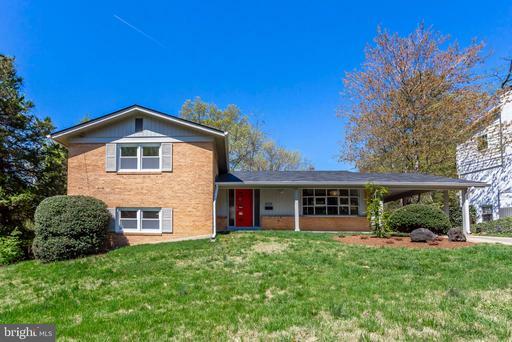 High-Efficiency HVAC-Fresh Modern Paint Colors and Gleaming Hardwood Flooring Throughout. 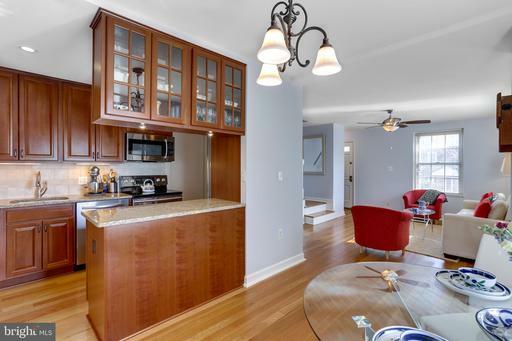 Beautifully Renovated Lower Level Rec-Room-2nd Living Space w/ Regal Finishes, Recessed Lighting. Large Den Can Be Used As a 3rd BR w/ En Suite Full Bath. Master BR Oasis w/ Large Walk-In Closet and Modern Ceiling Fan. 2nd Upstairs Bedroom w/ Magnificent Tree Top Views. Elegant Choices in Renovated Master Bath. Pull down Stairs to Massive Attic Big Storage or Future 4th Level! 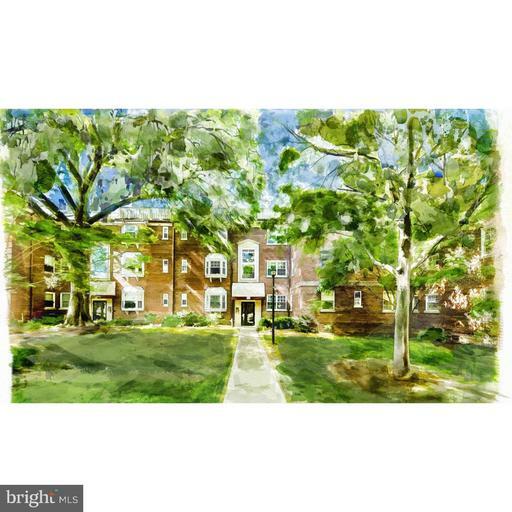 Fairlington Is A Majestic Historically Designated Community Offering One Of The Most Unique and Easily Commutable Living Environments In The Entire DC Metro Area. The Incredible Green Spaces And Abundance Of Park Like Settings along with 6 Pools and 12 Tennis Courts Create an Active Lifestyle Residents Dream. There Are Four Major Shopping Areas All Within Walking Distance That Gives Residents The Ability To Walk Everywhere. 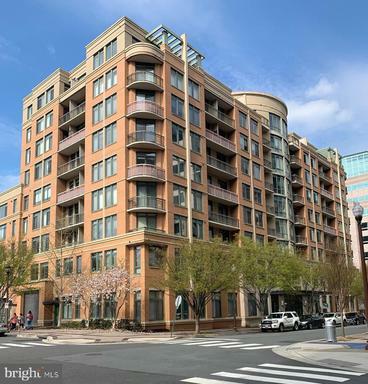 Shirlington Village Offers Shops, Restaurants, Grocery Store, Library, Movie Theatre And Signature Theatre. The Community Has A Plethora Of Walking Trails, Dog Parks And An Unmatched Friendliness That Is Refreshing. We Hope To See You Soon Visiting This Wonderful Place To Live. 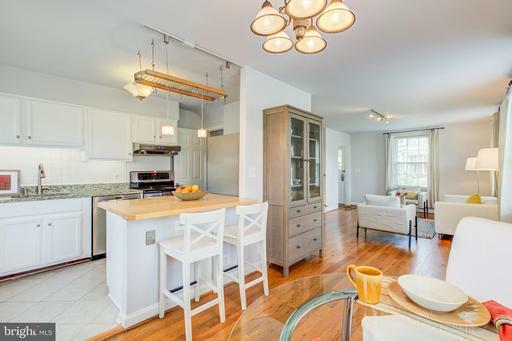 "ONE OF THE MOST UNIQUE END UNIT PROPERTIES EVER LISTED IN FAIRLINGTON" With Just A Small Modification Could Be a Rare Legal 3 Bedroom Townhome~Gourmet Eat-In Kitchen, 42 Inch Custom Cabinetry, Suite of High-Efficiency Appliances, Recessed Lighting and Hardwoods Floors Throughout. Modern Sliding Glass Doors Leading to Large Private Patio Surrounded by Trees. 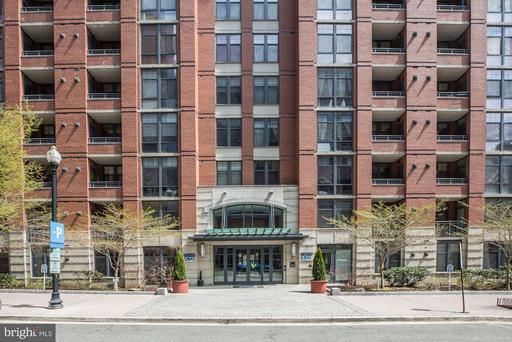 Picturesque Views and Green Space Steps Away Creating the Perfect Location. 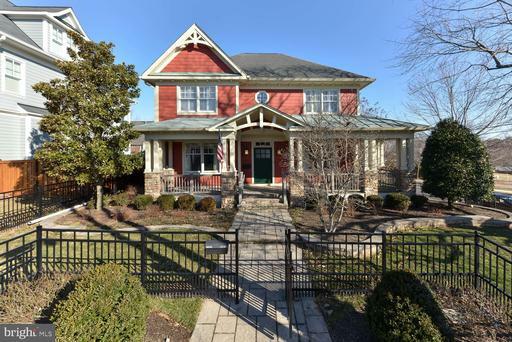 2 Incredibly Updated Luxury Full Baths w/Quality High-End Materials. Extremely Rare and Desirable Dual Zone HVAC. 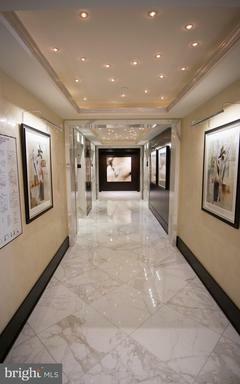 Lower Level Multi-Use Rooms Give Great Flexibility. Pull Down Stairs to Massive Attic Big Storage or Future 4th Level. 2 Parking Passes to Easy Home Access at Your Front Door. 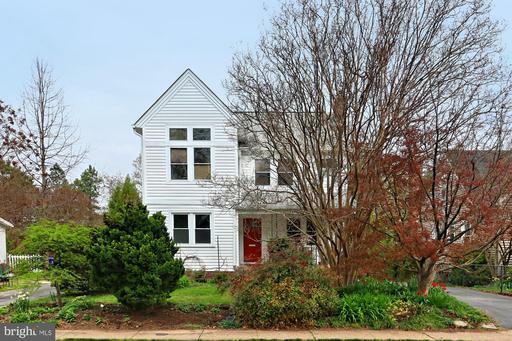 Fairlington Is A Majestic Historically Designated Community Offering One Of The Most Unique and Easily Commutable Living Environments In The Entire DC Metro Area. The Incredible Green Spaces And Abundance Of Park Like Settings along with Pool and Tennis Courts Create an Active Lifestyle Residents Dream. There Are Four Major Shopping Areas All Within Walking Distance That Gives Residents The Ability To Walk Everywhere. 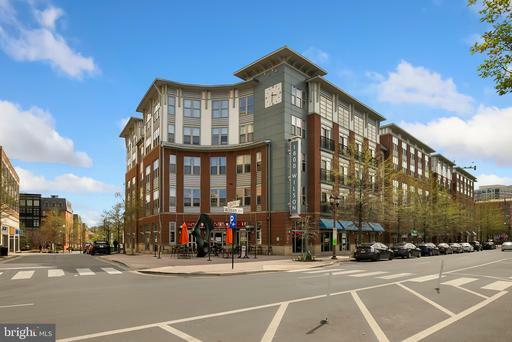 Shirlington Village Offers Shops, Restaurants, Grocery Store, Library, Movie Theatre And Signature Theatre. The Community Has A Plethora Of Walking Trails, Dog Parks And An Unmatched Friendliness That Is Refreshing. We Hope To See You Soon Visiting This Wonderful Place To Live. 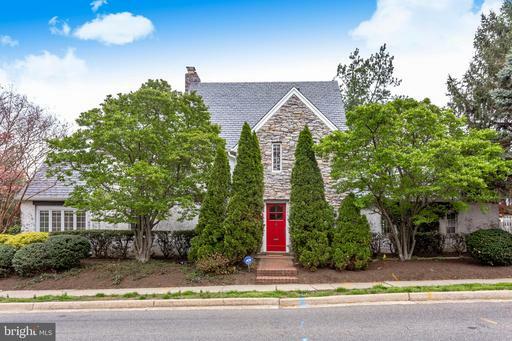 LOCATION in the heart of Arlington. 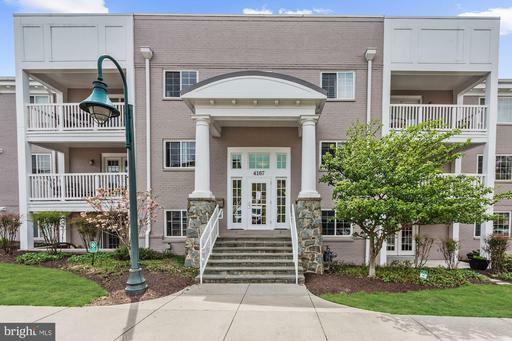 Bright and open 2 level Townhouse/Condo that offers 2 bedroom 2 1/2 bath with a fantastic open floor plan in the Dundree Knolls subdivision. 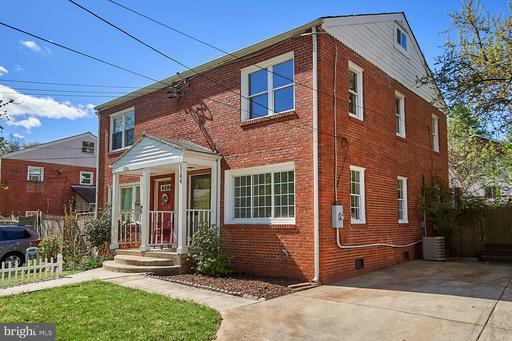 Well maintained with lots of renovations, freshly painted, upgraded kitchen/bathrooms, H/W floors, S/S appliances, marble counter top, Washer/Dryer, balcony, lots of closet/storage space. This quiet neighborhood has a community event once a year and its walking distance to the playground. 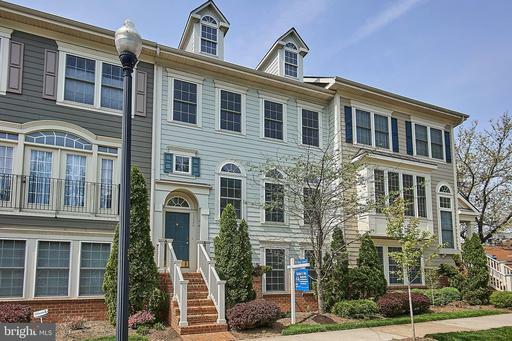 Minutes to bus, metro, DC, walking distance to restaurant, shopping center, Pentagon, and Harris Teeter is coming to the neighborhood.